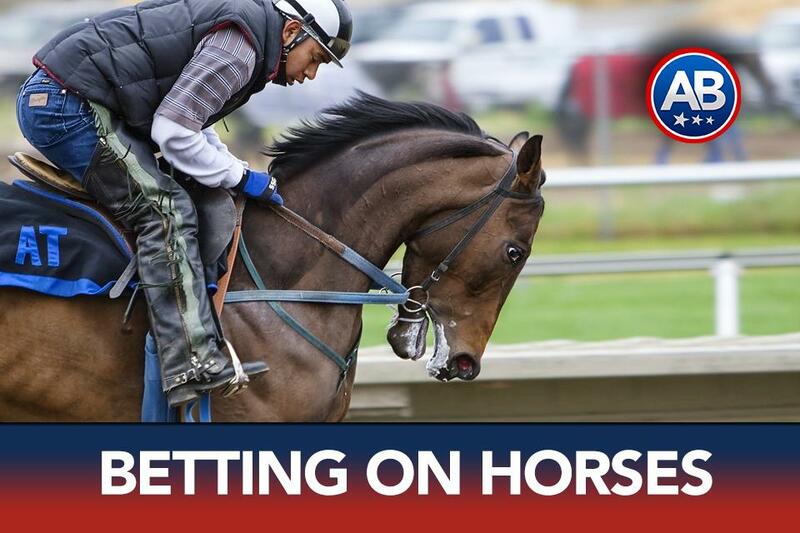 Betting on horse racing is still big business all across the US with any number of ways to generate some action on that day’s card at your favorite tracks. One of the best aspects about betting horses is the steady stream of action that is in play almost every day of the year. The NHL is a hard-hitting, in your face sport, that is awesome to bet on. If you love non-stop action and if you love a game that features it all, then you should absolutely be preparing yourself for the NHL Playoffs. The sports betting sites are gearing up for this playoff run with more than a few great offers. Search them out and find an online bookmaker that works for you, and one that comes with a proven track record for great customer service. America’s Bookie provides a full array of sports betting contests for you to play. For more information regarding our sports betting contests please review below. Get all your bracket picks right or least beat the rest of contestants and win a $500 Free Play. How Does Your Online Sportsbook Stack Up Against the Competition? As a sports bettor, I am sure there are a few bets you wished you had made along with more than a few you wished where never placed. Understanding what went right and what went wrong is a very important part of the process when it comes to improving your current winning percentage.